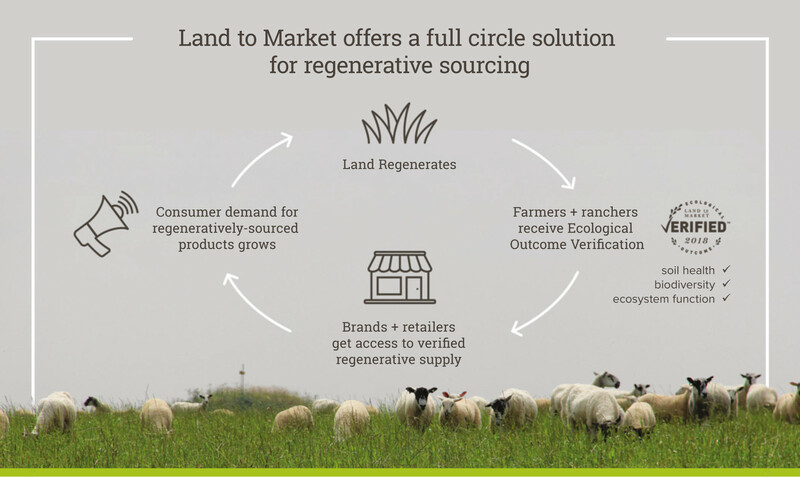 Land to Market Australia is a regenerative sourcing verification scheme which for the first time will measure the impact of farming practices on ecological outcomes. Land to Market Australia establishes robust methodologies to capture data, as well as provides a clearly structured participatory guaranteed scheme (PGS) for support, training, mentoring and verification for the farmers involved. For many years, agriculture and the production of food and fibre has resulted in the massive degradation of billions of acres of land worldwide. Now new approaches like Land to Market Australia can offer a beneficial impact on soil, water and the environment. Our Co-operative for Australian Holistic Producers is Now a Reality! It began at the 2016 Dubbo Holistic Management Conference organised by Hooves 4 Humus and the Australian Holistic Management Educators Group. In 2017 Farming Together awarded us a grant to establish Land to Market Australia and set up a holistic management co-operative. 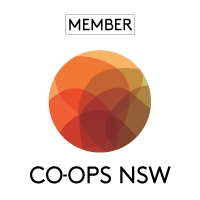 The establishment meeting of Australian Holistic Management Co-operative Limited took place on 16 July 2018, and the co-operative was registered by ASIC as NSWC32856 in September 2018. Provide services for the ecological monitoring and regeneration of agricultural land. 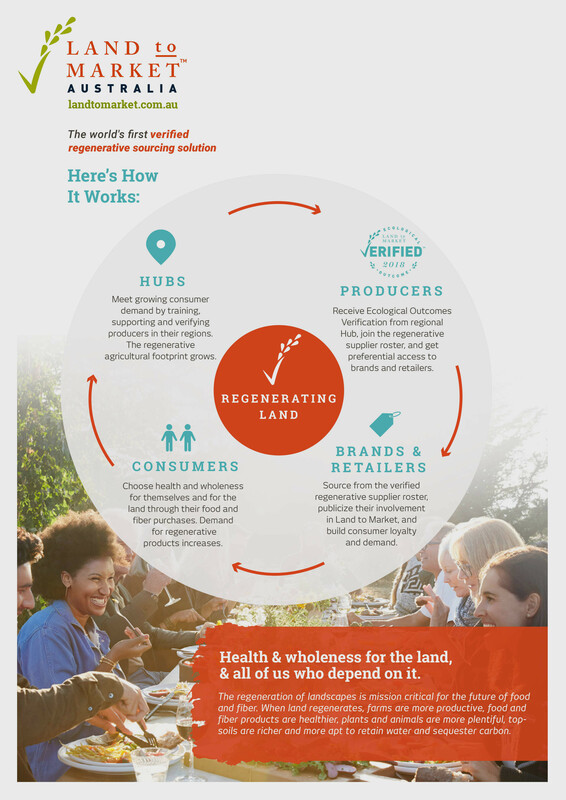 Promote produce from land where ecological monitoring and regenerative agriculture is taking place, particularly through development, control and marketing of a recognisable brand. Here are the Rules of the Australian Holistic Management Co-operative Ltd. If you would like to join us, here is the AHMC Membership Application Form. To discuss the co-operative or Land to Market, please feel free to contact us. The Australian Holistic Management Cooperative Project gratefully acknowledges the financial and other support it received in 2017-18 from The Farm Co-operatives and Collaboration Pilot Program (Farming Together Program).